After much anticipation, we are finally ready to begin practice! The first practice will be Wednesday October 30th, 2013 from 7:30-9:30pm in Hutchinson Gymnasium on the second floor. Afterwards, practices will be held at this location every Monday and Wednesday 7:30-9:30pm. If there is ever a cancellation (which typically occurs due to break or finals), you will be notified. The new facility also comes with a new set of rules/policies, so please check out the practice schedule tab for more information. We look forward to seeing faces new and old! 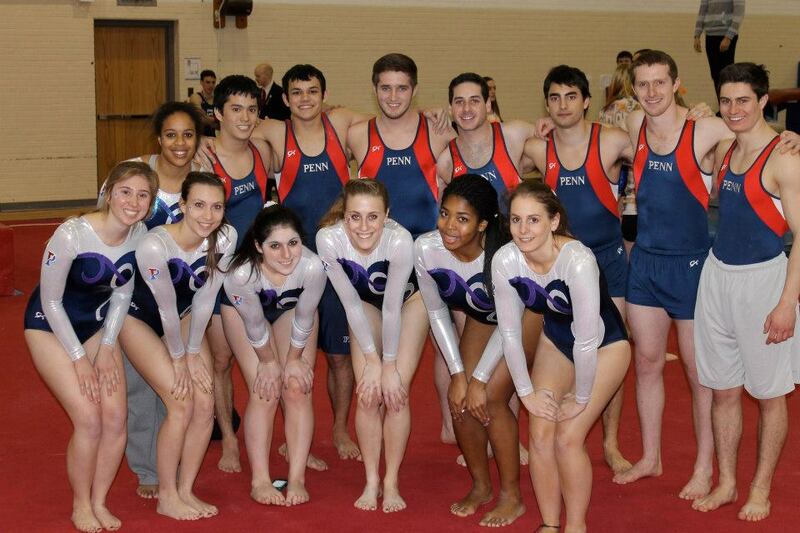 « Penn Club Gymnastics is Having a GBM!